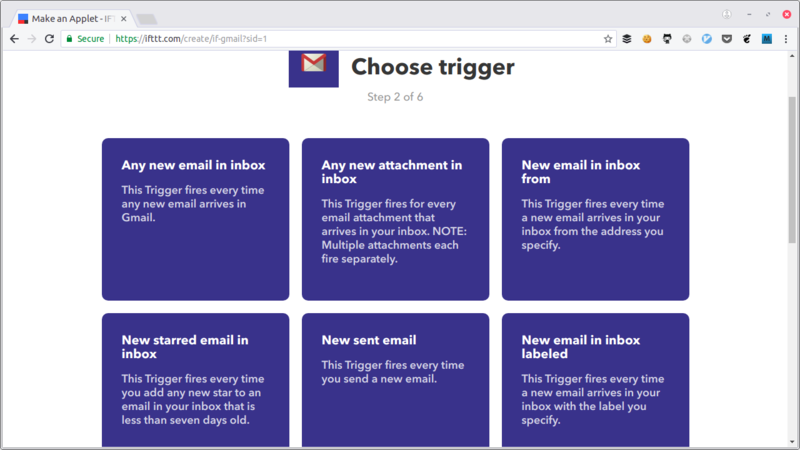 Today’s example is a very simple one using incoming email as the “event” that triggers an SMS, but I’ve also used IFTTT with calendars, various IoT sensors and webhooks so the possibilities are endless. 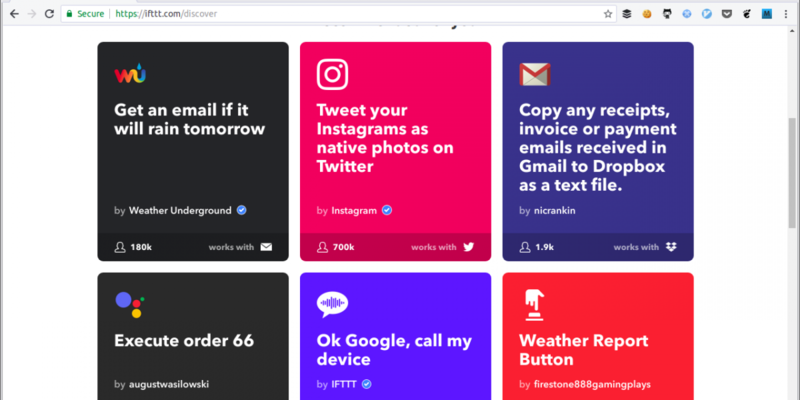 If you haven’t played with IFTTT for any reason, then I’d thoroughly recommend it as a fun way to link up systems that don’t already know how to talk to one another. The example here uses PHP code and the IBM Cloud Functions platform, but the idea would work just as well in another programming language or using another serverless platform (if there’s a particular technology combination you’d like to see an example of, tell us on twitter and we’ll see what we can do). 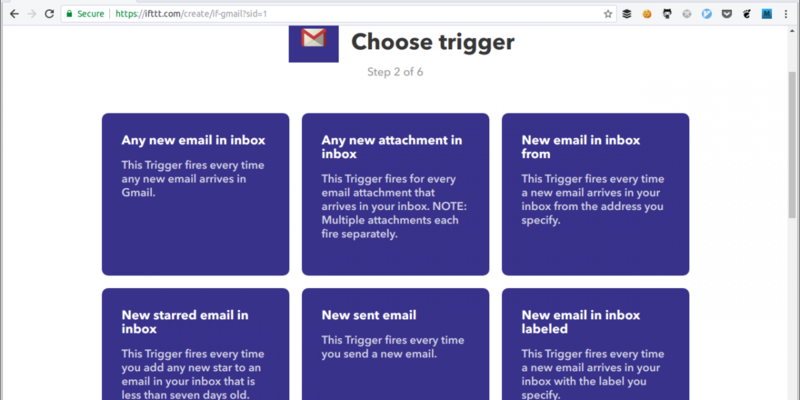 IFTTT reacts to new email, sending a webhook to the serverless function. 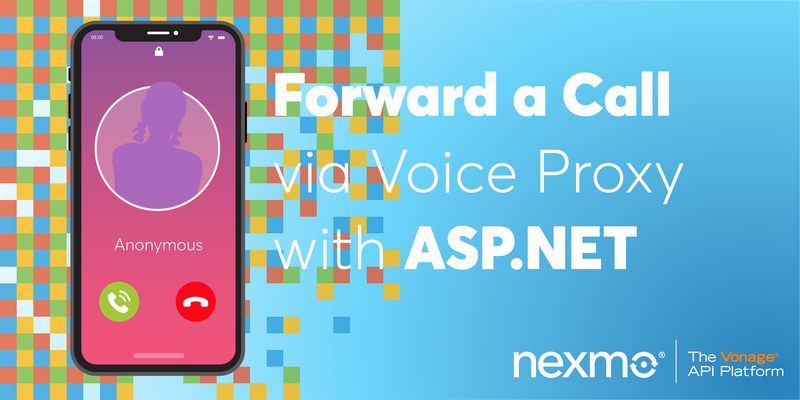 That function in turn calls Nexmo’s API to send an SMS to the desired phone number. 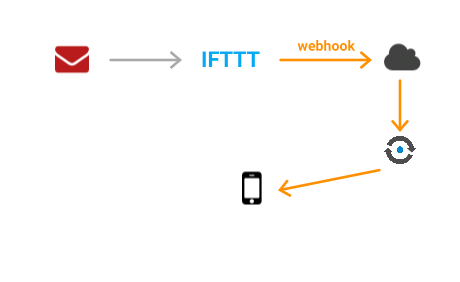 To set this up, you need to deploy the serverless function and then configure IFTTT to send data to it. A Nexmo account. You can sign up here if you don’t already have one. With all those in place, we can begin! Copy .env-example to .env and add the values for your Nexmo account (get these from the dashboard) and the number you want to send an SMS to. Here’s the code in the serverless function that we’re about to deploy. I always think it’s prudent to read code before running it. The $params argument to main() contains both the incoming body data and the values from .env that you set earlier; we can use these values in our code. 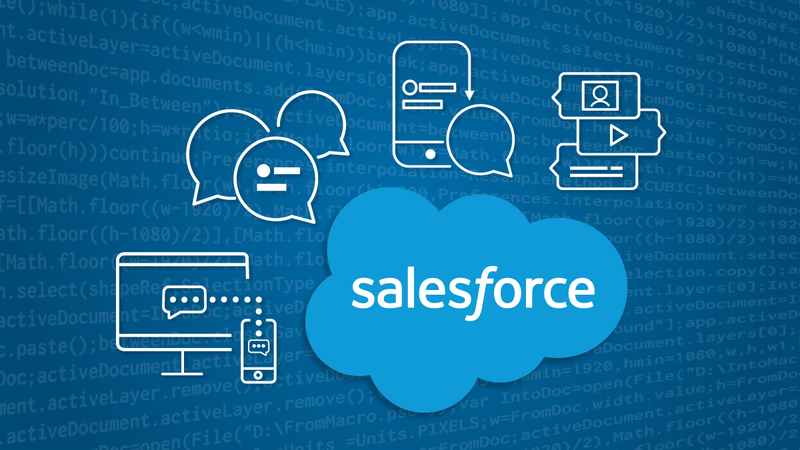 The code here uses the Nexmo PHP library to create a Nexmo\Client object that then builds and sends an SMS containing the text from the IFTTT webhook. Before we can use the Nexmo PHP library, we need to install it using Composer. Each serverless action can have its own dependencies. For the send_sms action used here, the dependencies are described in send_sms/composer.json. We can install the dependencies by running the command composer install from inside the send_sms directory. Once the dependencies are there (you should see a send_sms/vendor/ folder appear), then we’re ready to deploy. Deploy by running the script ./deploy.sh. Here’s that script so you can see what happens – or has already happened if you already ran the command. #!/bin/bash . 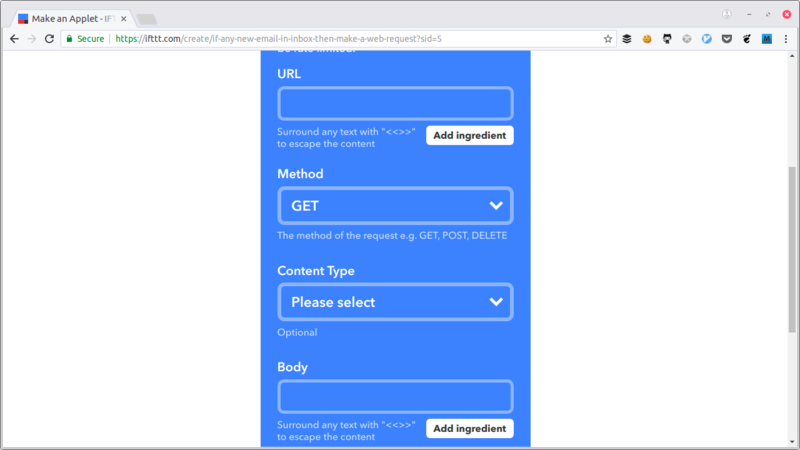 .env ibmcloud wsk package update email-to-sms -p apikey $NEXMO_API_KEY -p apisecret $NEXMO_API_SECRET cd send_sms zip -rq send_sms.zip index.php vendor ibmcloud wsk action update email-to-sms/send-sms --kind php:7.1 --web raw -p tonumber $TO_NUMBER send_sms.zip cd ..
Get the environment variables from the .env file we configured above. Create the package that our serverless function (usually called an “action” in serverless terminology) will be added to. Set the API credentials that will be needed. Create a zip file with the index.php file and also the contents of the vendor/ folder since we’re using an extra library. Deploy the function/action into the package. Since it’s a zip file, I set the --kind parameter to tell OpenWhisk which runtime to use. The --web raw parameter makes the action web-enabled, so we can make web requests to it, but doesn’t try to automatically process and extract incoming variables. The -p sets a parameter – this case the number to send to. 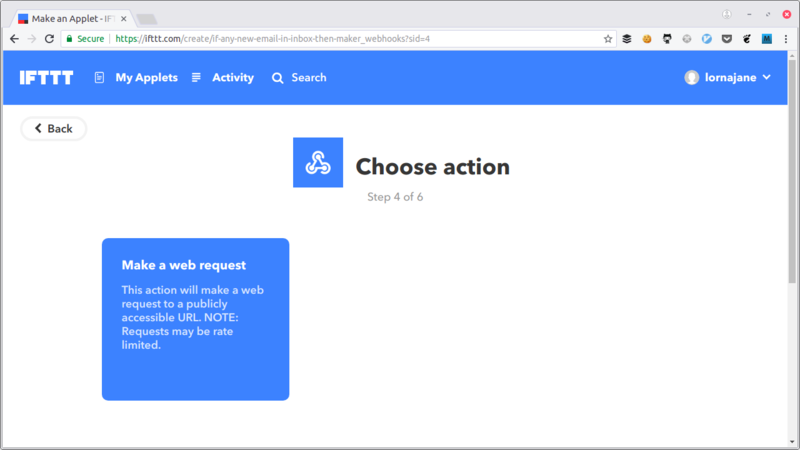 For this example, all the messages will be sent to the same phone number but depending on your use case it might make more sense to pass this in with the webhook. I chose the first option to include all mail. Now it gets more interesting as we configure the resulting action. 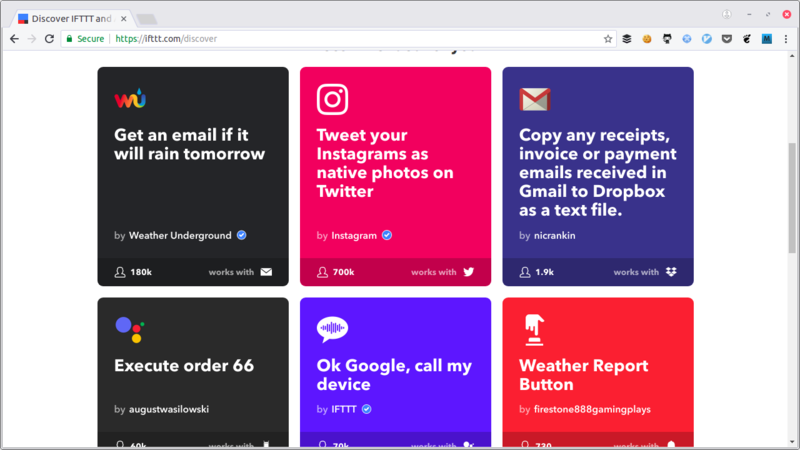 For this demo, the webhook will accept any and all data sent to it which is very easy to get going but is not wise for production. 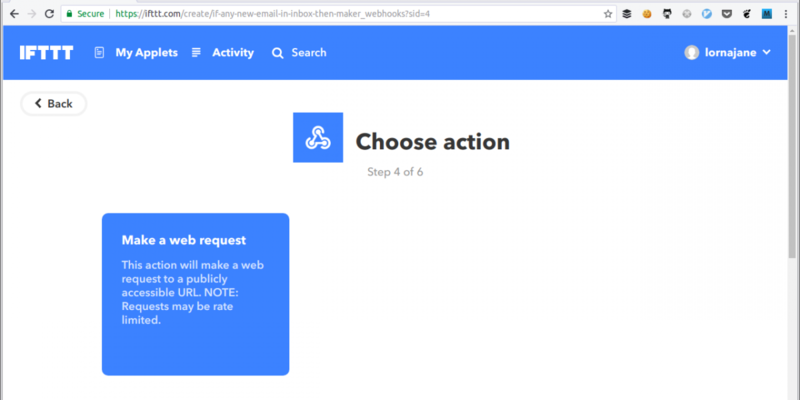 We’d recommend using an approach such as a shared secret so that you can verify the webhook is coming from where you think it is. At this point, everything should be ready. So turn up the volume on your phone, email yourself, and wait for the SMS alert! 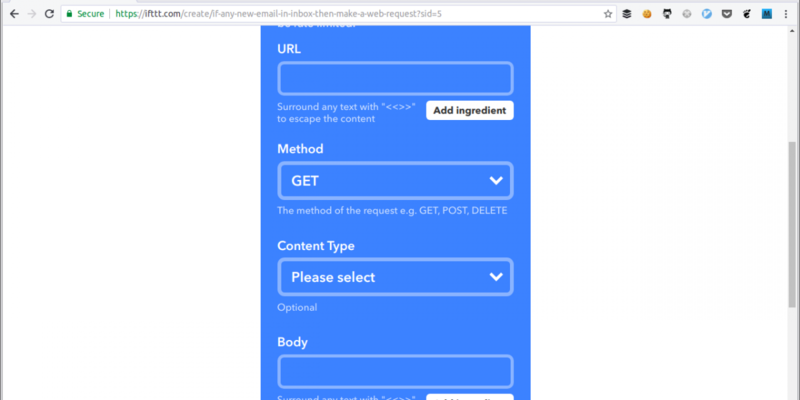 Using this approach, perhaps with different triggers or sending different data through to the serverless function, you can connect more or less anything to SMS with IFTTT as the “glue”. Let us know what you build, we love to hear your stories. 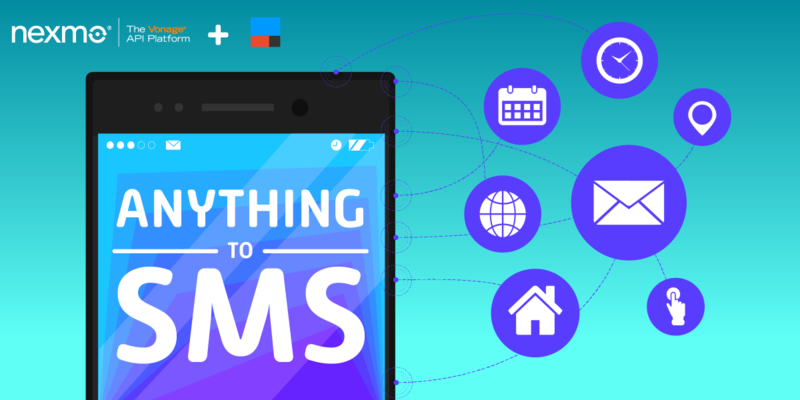 SMS Fortune Cookies Another example project using serverless. This one receives SMS as well as sending it and is written in JS. 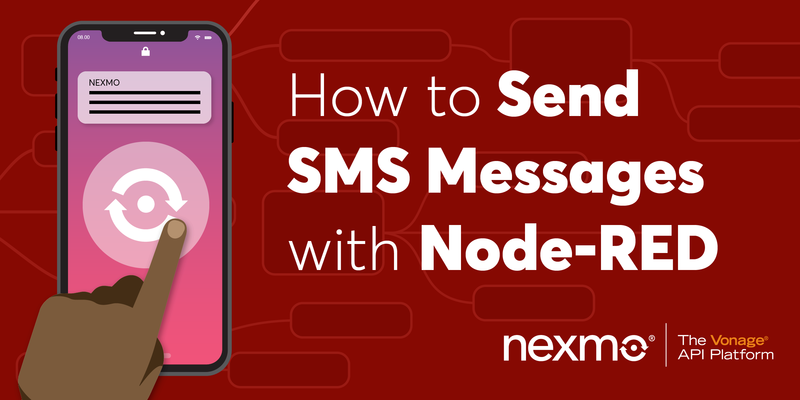 Take your SMS implementation to the next level and work with delivery reciepts. 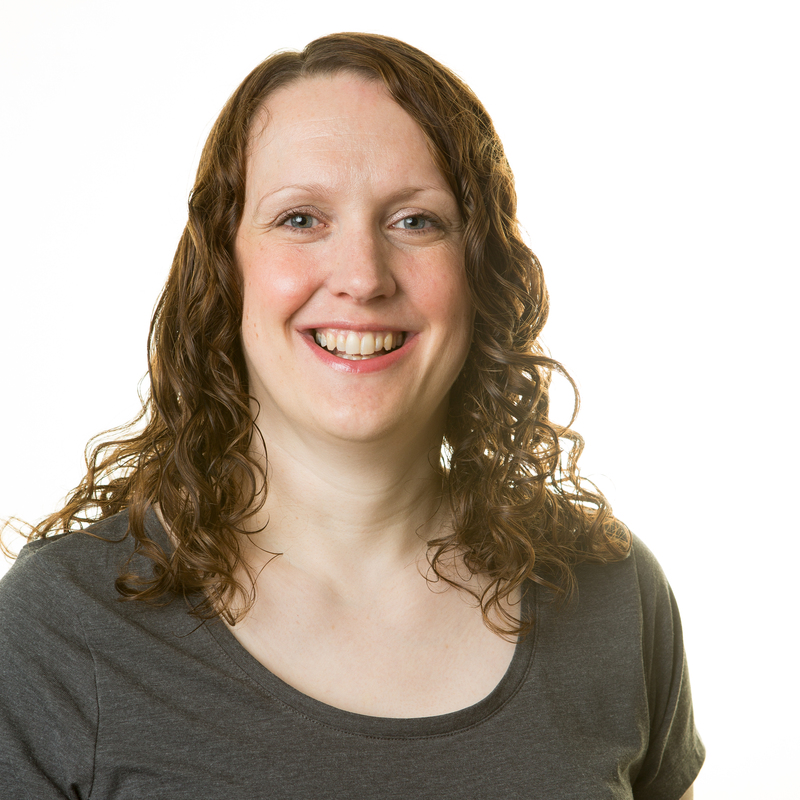 Lorna is a software engineer with an incurable blogging habit. She works on the Developer Relations team at Nexmo and tries to tame words and code in equal measure.